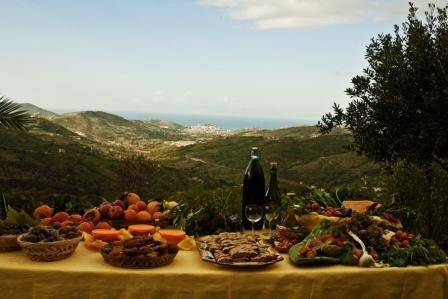 Inspired by the nutritional values and cuisine of countries around the Mediterranean Sea, the Mediterranean Diet, recently named a World Intangible Cultural Heritage by UNESCO, was born in Cilento. Yet it was the American Ancel Keys (1904-2004), scientist and author of the book Eat Well and Stay Well, the Mediterranean Way, who first noticed the extremely low level of coronary disease among the inhabitants of Crete, despite the high rate of consumption of vegetable fats from olive oil. Keys hypothesized that his findings could be attributed to the type of nutrition in that geographic locale. Keys’ observation paved the way for the famous “Seven Countries Study,” which compared the diets of 12,000 people, ages 40 to 59, in seven countries around the world. To pursue his study and prove the longevity of people who keep a Mediterranean Diet, Keys settled in Cilento, where he lived for over 40 years. 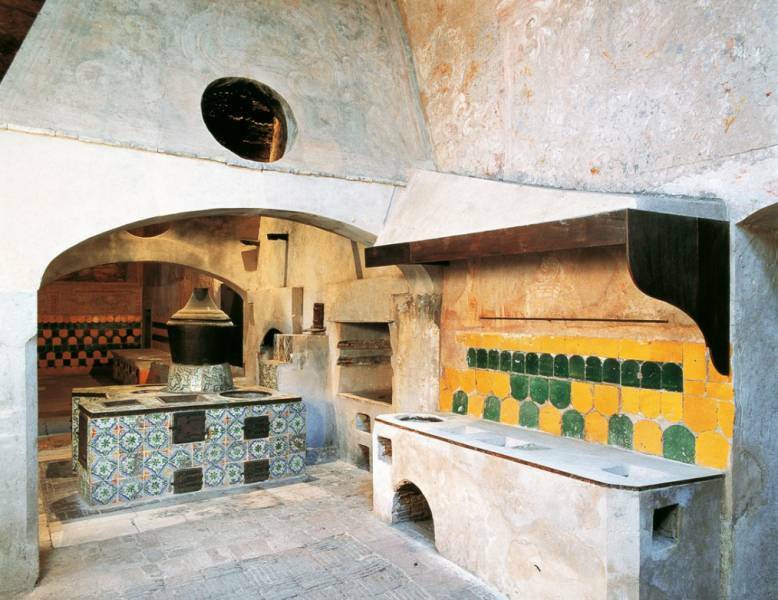 A diet of extra-virgin olive oil, pasta, bread made with different kinds of flour, tomatoes, olives and vegetables is exactly what you will find in the homes of Cilento. For almost 20 years, Slow Food has sought to protect food products threatened with extinction. 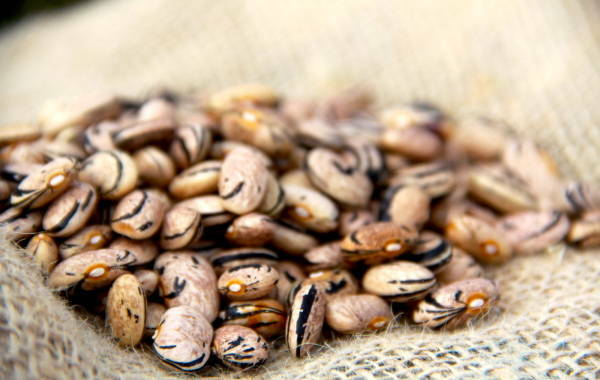 Casalbuono beans are the latest product in Cilento to be safeguarded. 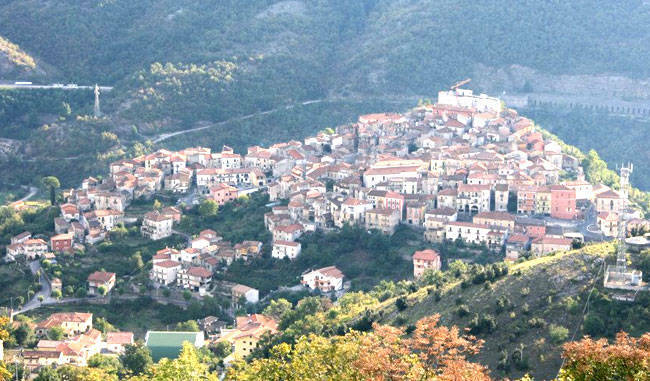 Originally an alluvial plain, the small village’s terrain is lapped by the crystal waters of the Calore River. The terrain has, in fact, always been a great site for cultivating this extraordinary product. Today it is known as the place for bean production. Another aspect that contributes to the quality of farming is the town’s hilly locale (660 meters above sea level), which rarely gets warmer than 90 degrees during the summer. Nowadays Casalbuono cultivates seven varieties of beans (some bush, others pole). Among the most interesting are the “Cannellino,” the most common and widely known; the “Tabaccante,” which has a round shape, small size and white hue; and the “Sant’Antere,” a pole bean that has a slightly curved pod with reddish purple streaks.